Ayse is the Co-CEO at InnoWell where she drives collaborative engagement and oversees the development of research projects and technology design. With over 20 years of professional experience in mental health research, training and education, Ayse brings corporate expertise, a strong strategic focus and an emphasis on team building to ensure all program goals are achieved at the highest level. Ayse's previous roles have involved leading teams in the successful completion of complex institutional and healthcare projects across universities, the not-for-profit sector and corporate environments. 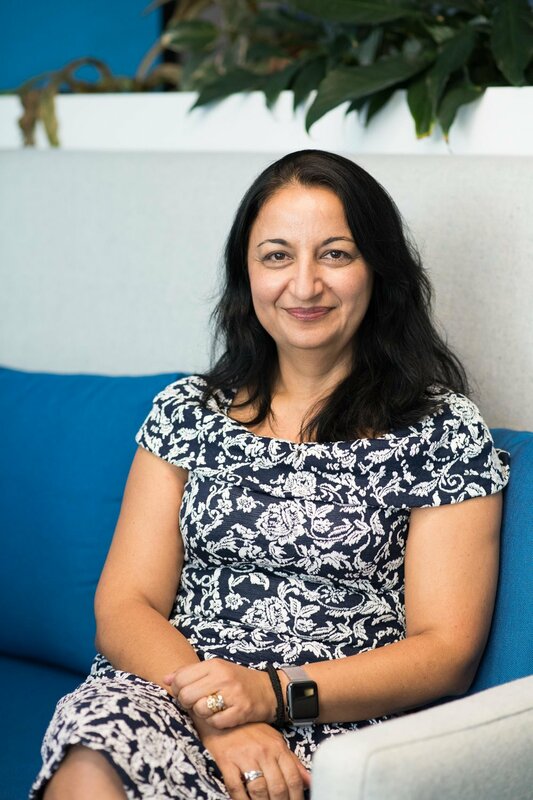 Ayse's passion for equitable mental health services and technology-enabled change underpins her work as she strives to ensure all Australians are supported to seek care and enhance their mental wellness. We are committed to actively supporting Aboriginal and Torres Strait Islander people, people with disability, and the LGBTQ+ community, and as an organisation we celebrate diversity regardless of age, gender, disability, lifestyle, race, ethnicity, Aboriginal or Torres Strait Islander status, cultural background, religion or other beliefs, sexual orientation, gender identity or expression. © 2019 InnoWell. All Rights Reserved.